During the Christmas and New Years break, Hurricane Healing made another donation to the Salvation Army. With the profit from generated sales, Hurricane Healing was able to donate the sum of $284.64 to support Hurricane victims. It is through the generous and continued support from the public that we are able to keep contributing donations to the Salvation Army. 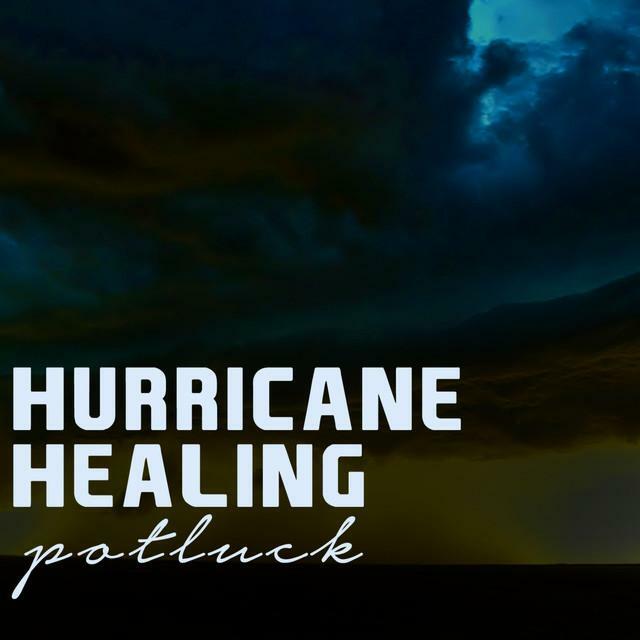 Head to www.hurricanehealing.us/newsletter.php and throw in your details to receive weekly updates on the latest news, artists and donations happening within the Hurricane Healing Project! We will also be giving you updates on the situation in Japan, the progress of New Zealand and even updates dating as far back as the 2005 Hurricane Katrina. The Hurricane Healing initiative was established in 2005, with the vision to help all victims of the Hurricane Katrina disaster that same year. Since then, Hurricane Healing has grown to give a helping hand to all victims worldwide who have been affected by natural disasters including those in Haiti, Chile and the most recent tsunami disaster in Japan. We have been steadily building this initiative to combine music with charity! Over the past few years, we have been producing the hottest compilation albums we can with the help of over 250 artists, with more and more signing up each day! All of the Hurricane Healing compilation albums are now available through iTunes, eMusic, Rhapsody and many more online retailers. To find our compilations, simply search for “Hurricane Healing” as the album title, and you will find it there! Want to help? It’s very simple. Fifty per cent (50%) of the funds raised by the Hurricane Healing compilations will be donated to the National Headquarters of the Salvation Army in the United States. The humble workers of the Salvation Army are on the ground in all of the affected areas worldwide, providing food, water and shelter to those who need it most. They have played a large role in the rebuilding process for many of those affected by these natural disasters. + Over 65 others. See our website for details. Search on 'hurricane healing' in Google for more information. Check out our new featured artist, Aveonics . Click on the image to head to their website.